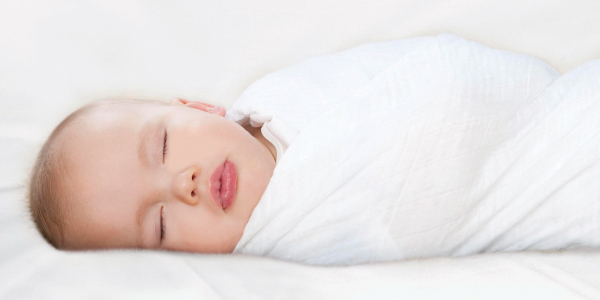 Is your baby up every hour during the night? Do you dread the moments leading up to a nap? Unsure of what a solid nighttime routine actually consists of? Meet Kimberly Walker, the founder of Parenting Unlimited and one of New York City’s most sought-after pediatric sleep therapists renowned for teaching kids of all ages healthy sleeping habits. 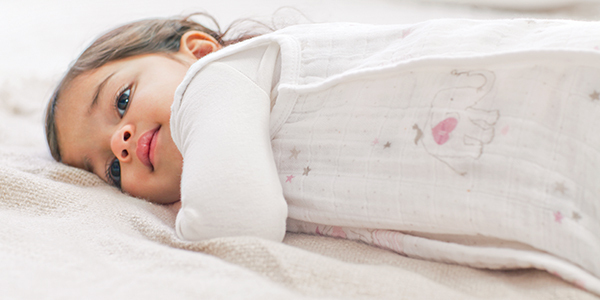 See why hundreds of parents with soundly sleeping children are forever grateful to her.